Article “The Ahwar of Iraq: World Heritage in Peril” in the 2018 report of World Heritage Watch (p. 100), June 2018. 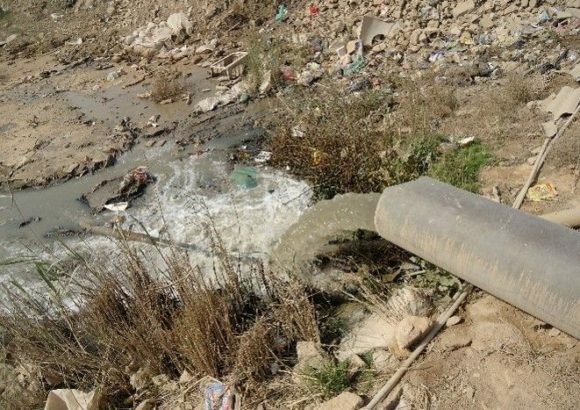 Article “Civil Society in Iraq: Advocating for the protecting of the Iraqi Marshes” in the 2016 report of World Heritage Watch “Civil Society and Sustainable Development in the UNESCO World Heritage” (p. 86), July 2016. 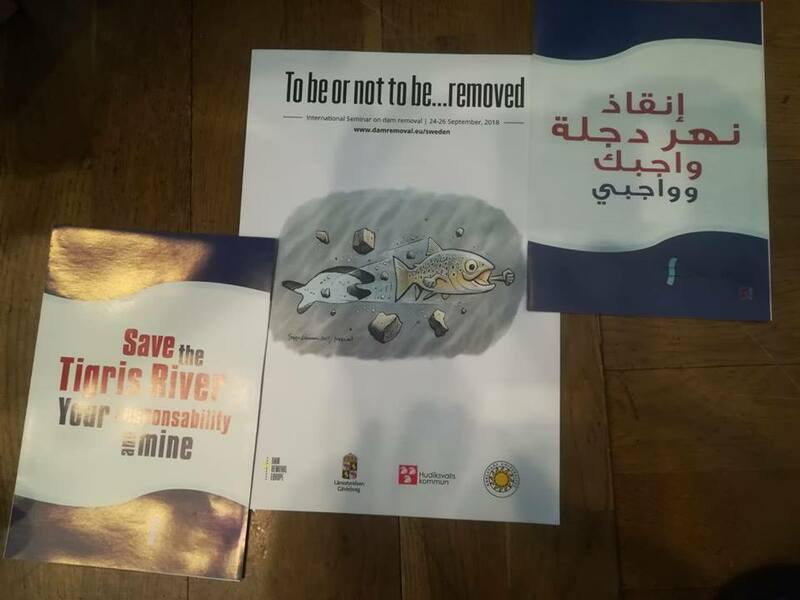 Paper presented by the Save The Tigris Campaign to the International workshop held in Basra, 15-16 February 2014: “Water Quality in Basra: Towards a National Policy and (Inter)national Cooperation”.